This site is run, designed and written entirely by me, Eleanor Wales. 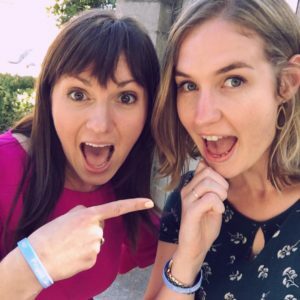 I’m a 27 year old narcolepsy advocate in Sydney, Australia. I’m also graphic designer, podcast-fanatic, runner, dog-lover & crafty person! You can check out my design portfolio at elle-wales.com. As part of my continued involvement in the narcolepsy community, I’ve now become a committee member at Narcolepsy Australia, and am part of the Rising Voices of Narcolepsy program run by Project Sleep. I created this website to act as a source of information for people with narcolepsy, as well as anyone out there who might want to know more about this condition. As I see it, we have been lacking a source that provides a centralised grouping of information regarding narcolepsy, so I decided to make one myself. I aim to make information as read-able as possible; not too clinical or overly complicated so that everyone can understand it. There is a guidebook section, which is a new version of my previous site, explaining in clear terms all the basics on narcolepsy and how to live with it, including illustrations that help readers empathise with what having narcolepsy actually feels like. 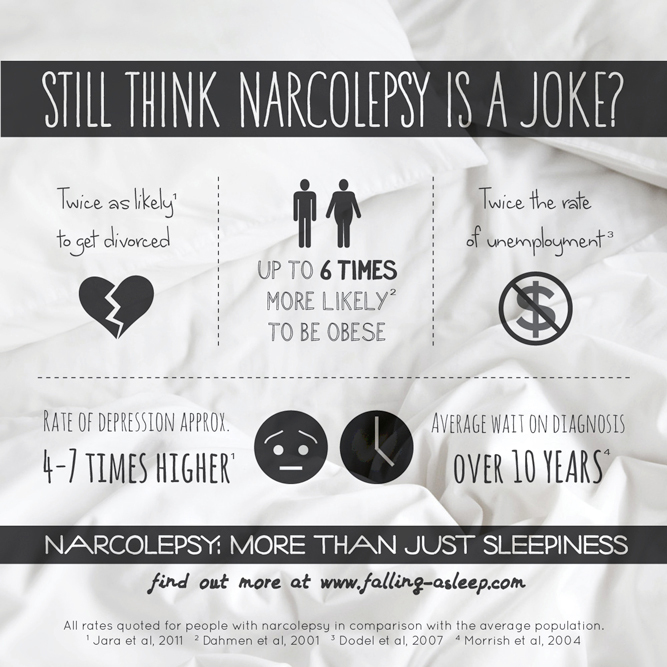 There are also sections with different types of narcolepsy information; from blogs to media articles, scientific research papers and infographics. My original site was put up in 2012, which was created out of my final year honours project for university. I studied design, and therefore wanted to use my design skills to make information about narcolepsy more interesting, as well as helping readers to understand different aspects of the condition. If you want to get in touch with me directly for whatever reason just email me: eleanor.wales@gmail.com.